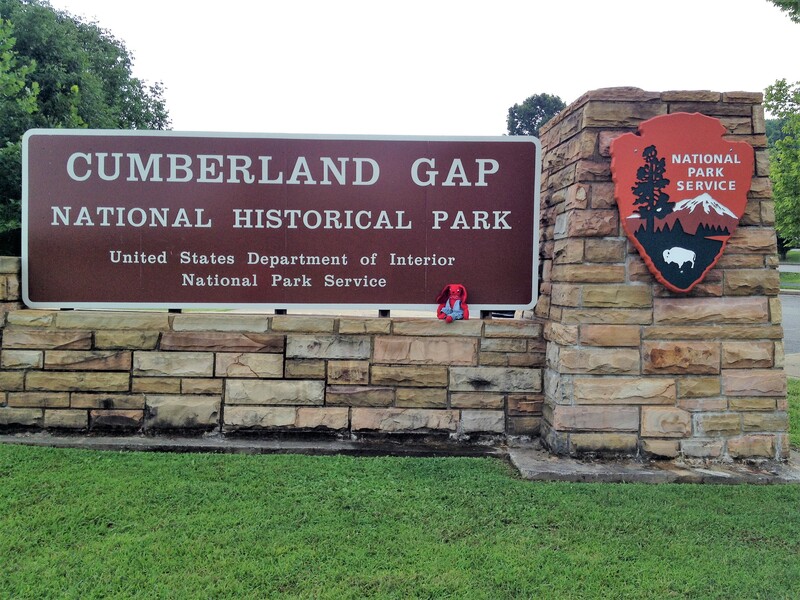 In celebration of our national parks 100th birthday this month, here is Stu at the historic Cumberland Gap (National Historical Park). 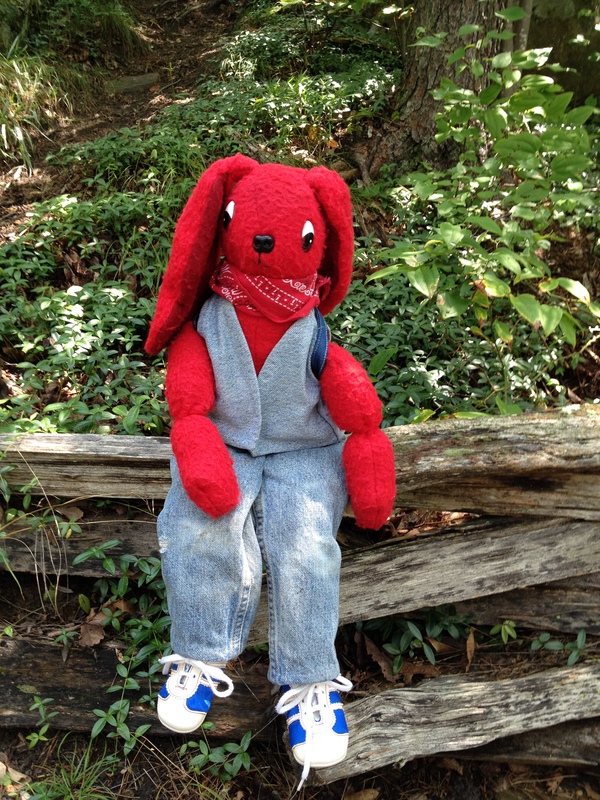 This is a natural break in the Appalachian Mountain Range giving early American frontiersmen (and women, and bunnies), a Wilderness Road to “the West” (i.e., Kentucky and beyond). It is located near the conjunction of Kentucky, Tennessee, and Virginia. 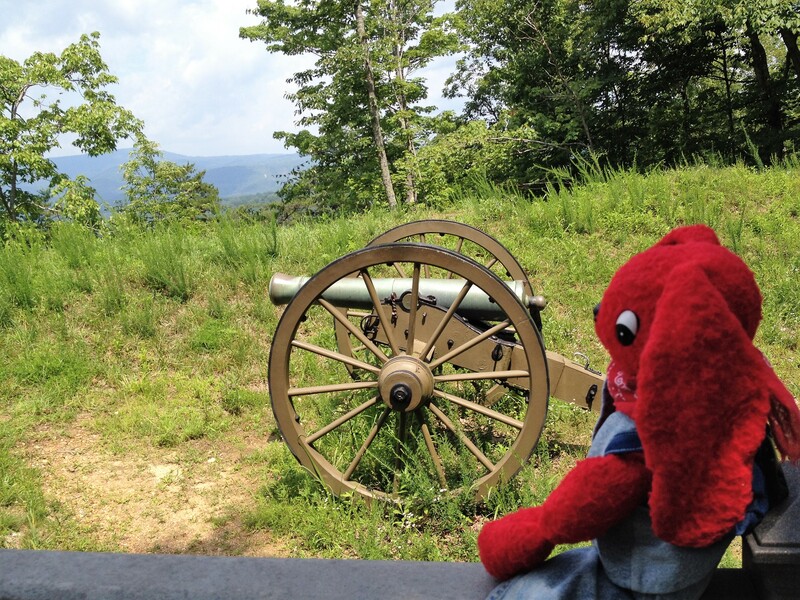 Cumberland Gap also played a part in the US Civil War, but alluded any battles. Today you can hike the old Wilderness Road through the Cumberland Gap, but the wide and long tunnel for cars makes the journey far shorter. As a writer, merely sitting in locations where I know much history took place is inspirational. Where are your inspirational spots? 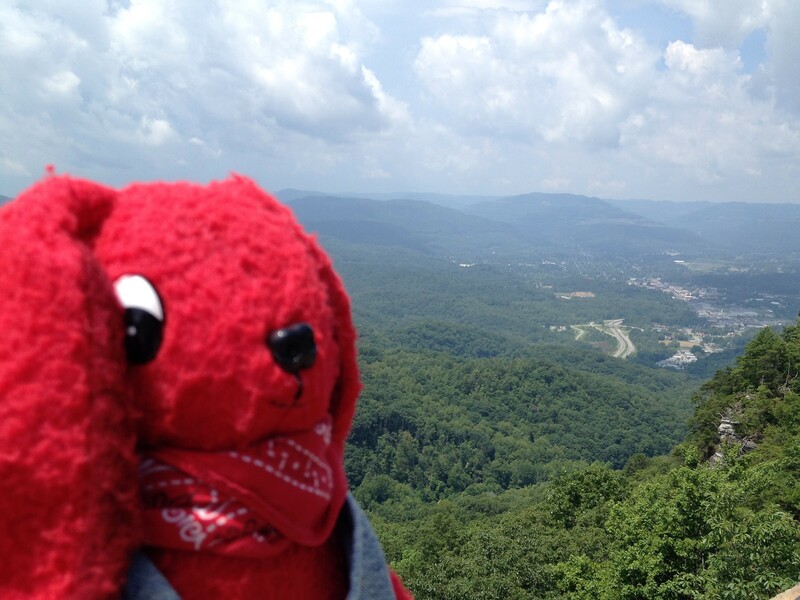 This entry was tagged Appalachian, Cumberland Gap, Cumberland Gap National Historical Park, Settings, Writing Ideas. Bookmark the permalink.